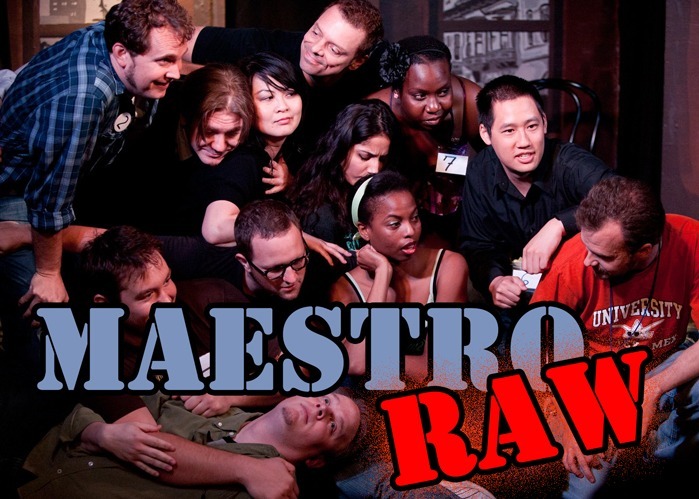 Every weekend since 1999 the Hideout has presented twelve of Austin’s virtuoso improv comedians in a night of games and scenes based on audience suggestions… a battle known as Maestro. But now we are presenting you with a very special chance to view the new talent… the rising stars of the Hideout battling it out in our signature show. Only one improviser will survive to the end and be crowned Maestro. Come cheer on your favorites and soon-to-be favorites.